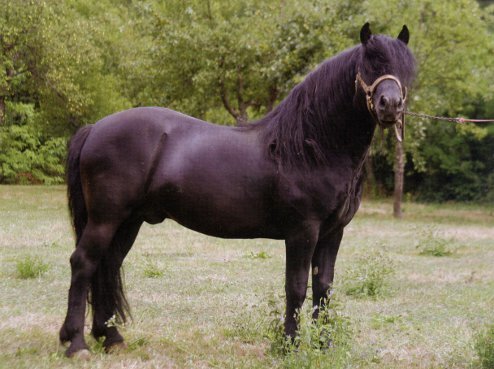 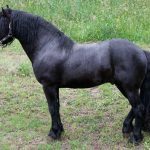 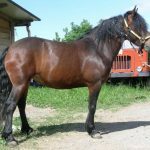 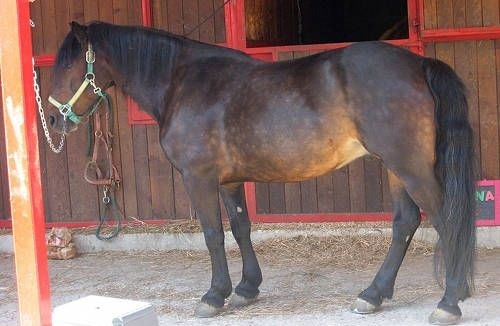 The Bardigiano is an Italian breed of small horses named after its place of origin – the town of Bardi. 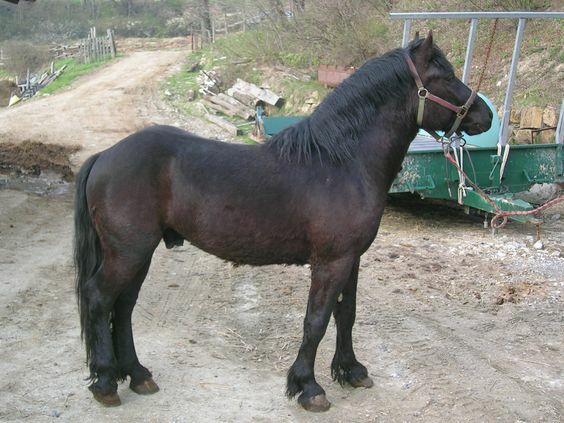 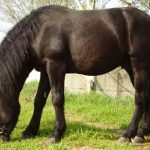 Widely found in the rough terrain of the Apennines and surrounding areas, the horse has adapted to the mountainous environment of its native region. 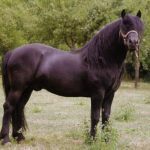 The Bardi Horses are believed to have evolved from equines that were used by the Gauls for invading Italy during the Roman era. 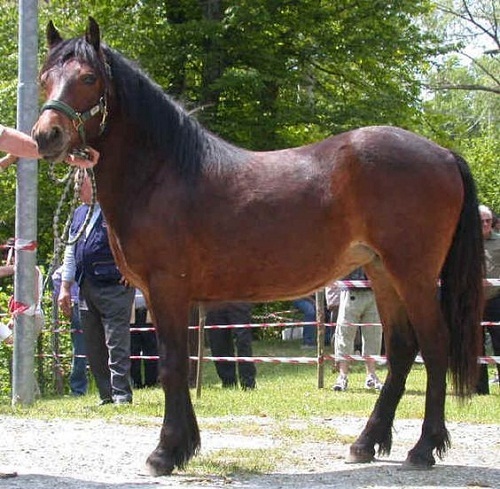 These are the same animals to which the origin of Avelignese and Haflinger horses can be attributed. 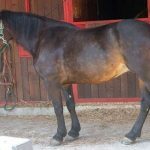 Since the Bardigiano, Avelignese, and Haflinger bear a lot of similarity in addition to their common ancestry, the Avelignese might have influenced the Bardis at some point. 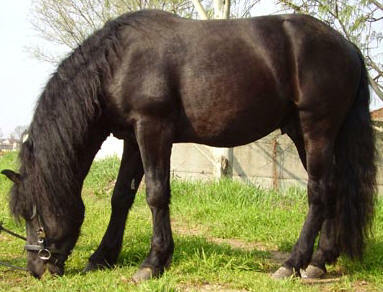 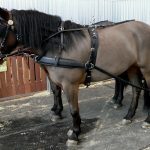 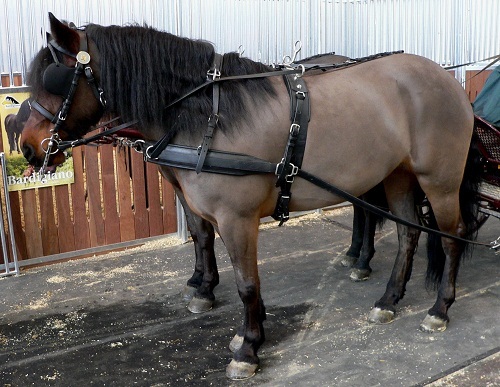 During the First and Second World Wars, Bardigianos were extensively used for the development of mules, thereby causing a significant decline in the population of pure-bred Bardi horses. 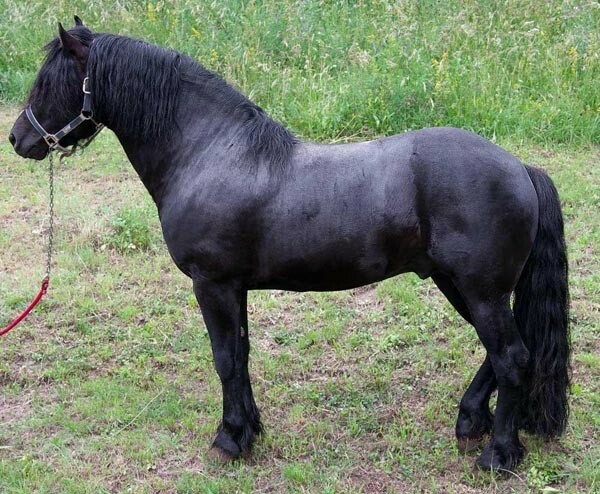 After the Second World War, stallions from different breeds were added with the objective of reestablishing the breed. 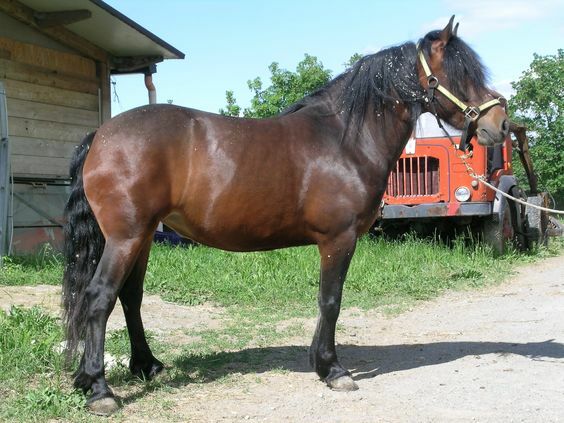 However, it proved to be a mistake, as the breed’s quality started deteriorating. 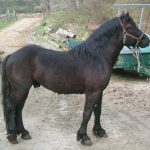 To preserve the breed, a committee was set up in 1972, and since then it has been successfully re-established.